Tuesday, November 27 is National #GivingTuesday. 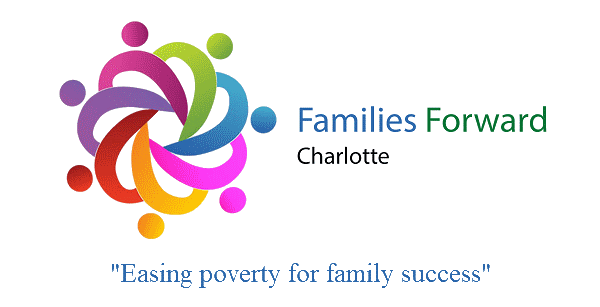 We have a donation drive on both our Facebook page and our website where you can go to donate your time or money to Families Forward Charlotte anytime from now through Tuesday! 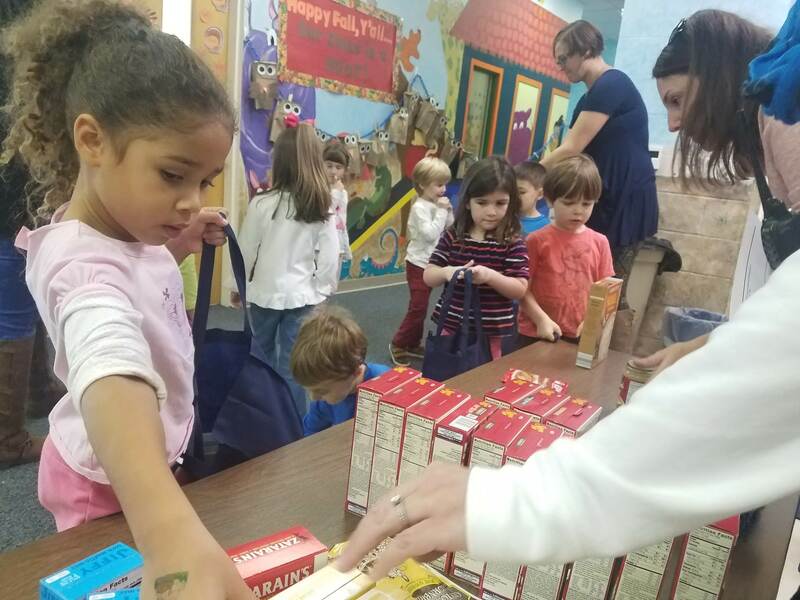 We are working hard to support the families in need during this Holiday season by providing Thanksgiving and Christmas meals, as well as Christmas gifts and essential baskets for families who can’t afford them. None of this would be possible without your continued support! We need gift wrappers at our Holiday Wrapping Event at Sports Connection on Granite Street from 3:30-6:00 PM. Sign up here to volunteer and spread the Holiday cheer! You may remember from last month’s newsletter that we had a family in our Family Liason Program who recently fell on hard times, resulting in her and her two young children becoming homeless. Thanks to our AMAZING community, we were able to raise over $5,000 for her and her family to help them start working towards get back on their feet. Briana has a couple of full time job opportunities that she is waiting to be contacted about and is working hard to get things moving in the right direction. She continues to express her thanks and gratitude for the support you all have shown her and her family during this very difficult time. 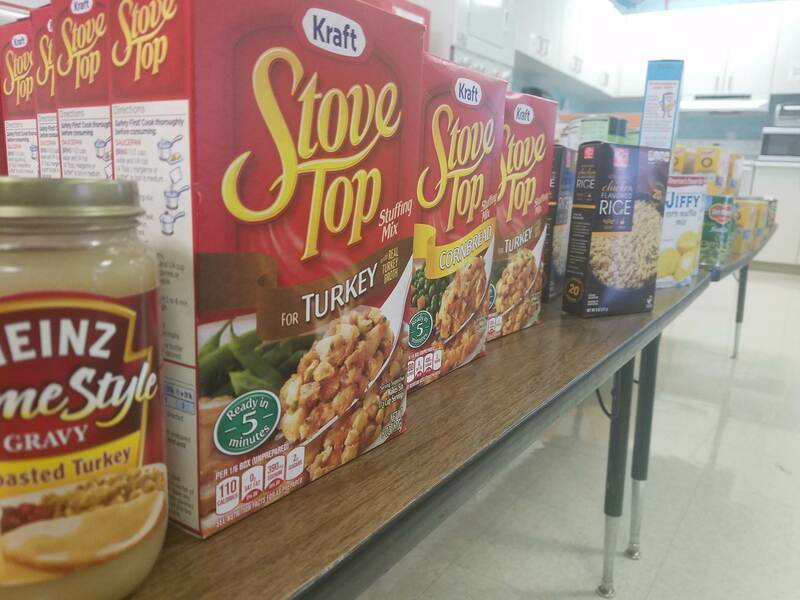 This year’s Thanksgiving Food Drive was sponsored by Sardis Weekday School. With their support, we were able to provide a Thanksgiving meal to all 25 families in our program! If you’re interested in sponsoring a food drive, please let us know. 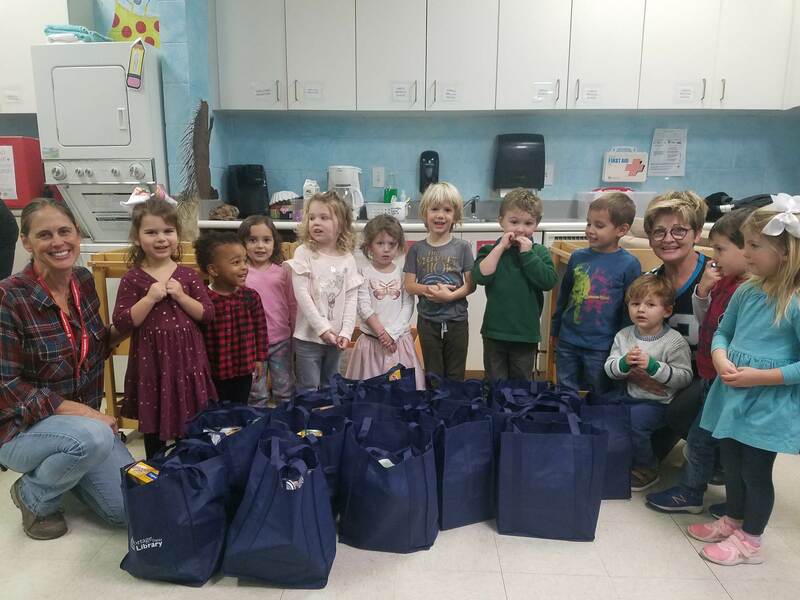 Sardis Weekday School children for hosting a donation drive for Thanksgiving side dishes and monetary donations to provide all 25 families in our program with a Thanksgiving Meal. 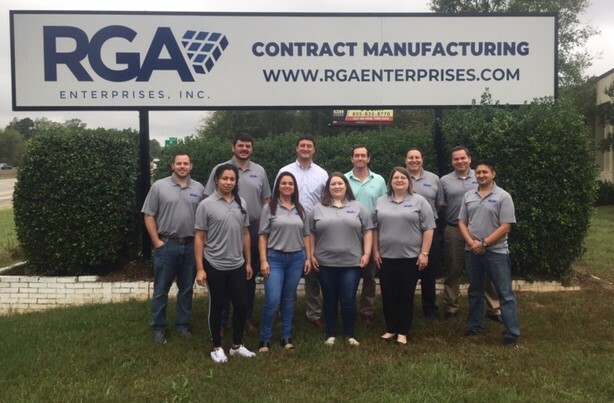 Tracy Bell and RGA Enterprises, INC for hosting a donation drive and donating over 200 items that will be given to local families in Essentials Baskets. 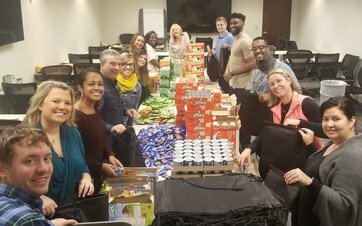 Ashley Childs and Crown Castle for packing 300 Weekend Food Packs that are delivered to food insecure children at our partner schools each week.